Tools & Inks Used: Be sure to bring your basic kit plus your bookbinding tools. ALSO bring any children’s exercise books if you would like lined or graph paper added to your album. Full 'Beginners Bookbinding Kit' available in-store. 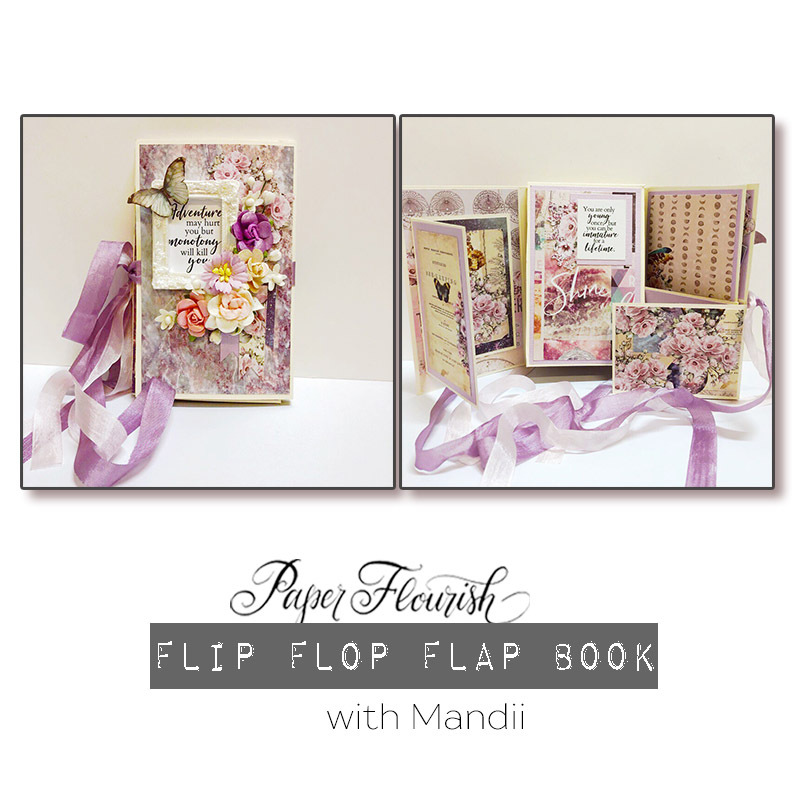 Join Mandii this month to create this gorgeous group of cards using the Kaisercraft 'Paradise Lost' Range. 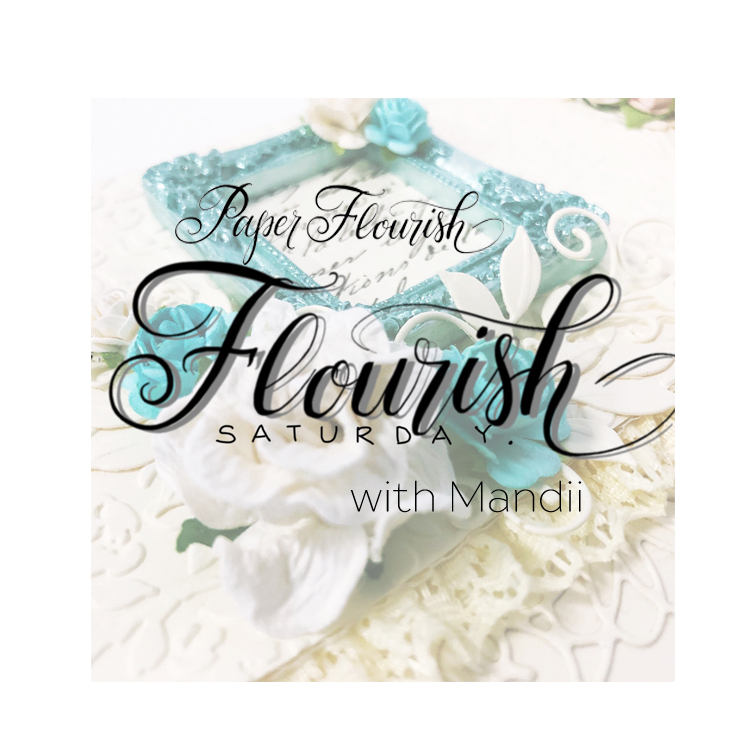 Each month Mandii hosts 2 Collection Card lessons, (one at night and one during the day) where you can come along and copy Mandii’s designs or design your own in this low-key friendly environment. 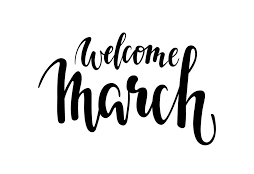 Every month showcases a new range by a plethora of brand names and is a great way to build up a stash of cards for those last-minute special occasions. Beautiful 5” lace wrapped around your card, die cut doilies, leaves, flowers and pearls all come together to bring this Pion paper to life in the tones of creams, greens and aqua. Suitable for beginners through to the experienced crafter this set although not difficult is a lovely set to enjoy making and will be a pleasure to give. Ashleigh has combined some pretty pink papers with the adorable Garden Fairies stamp set to create this month’s set of tags and gift cards. This will be another relaxed lesson of colouring so please bring your medium of choice to the lesson (Copics, pencils, watercolours, Zig etc). 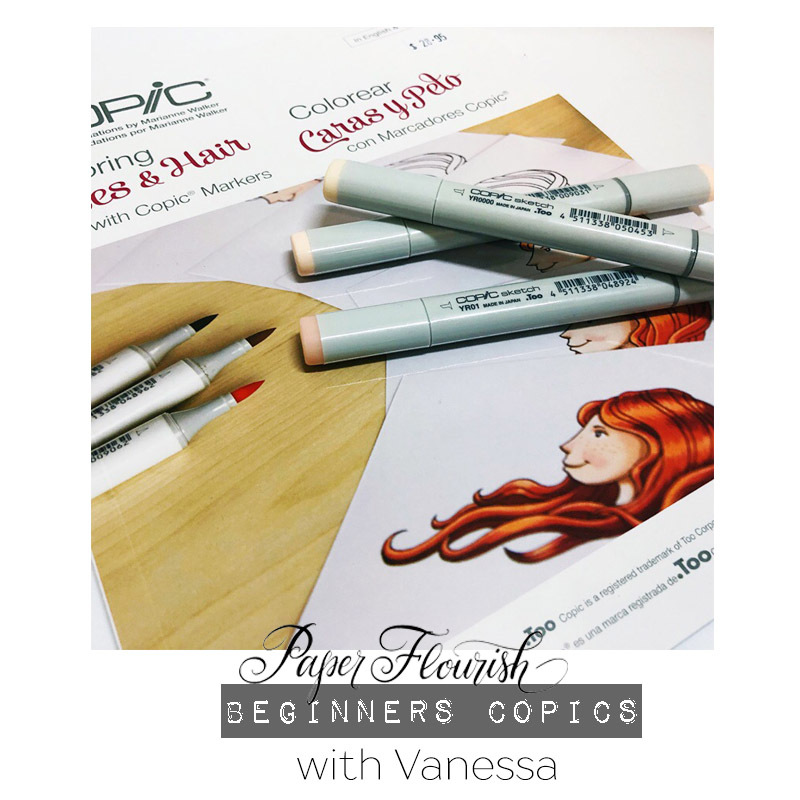 Please note that this is not a beginners colouring lesson, however Ashleigh will be on hand to offer advice and colour alternatives. 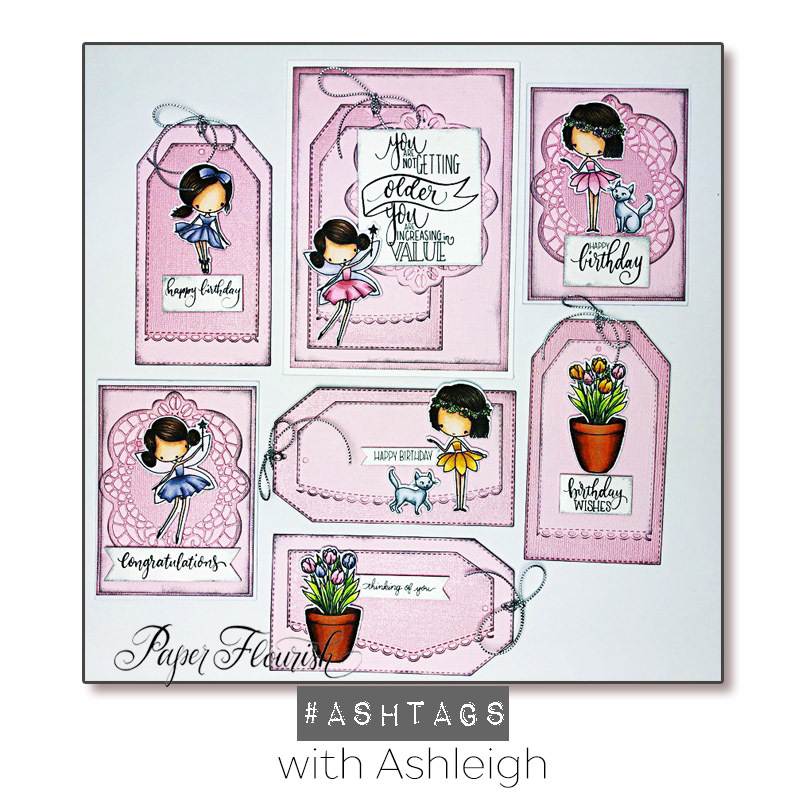 Ashleigh will also show how easy it is to make the tags into a full sized card. 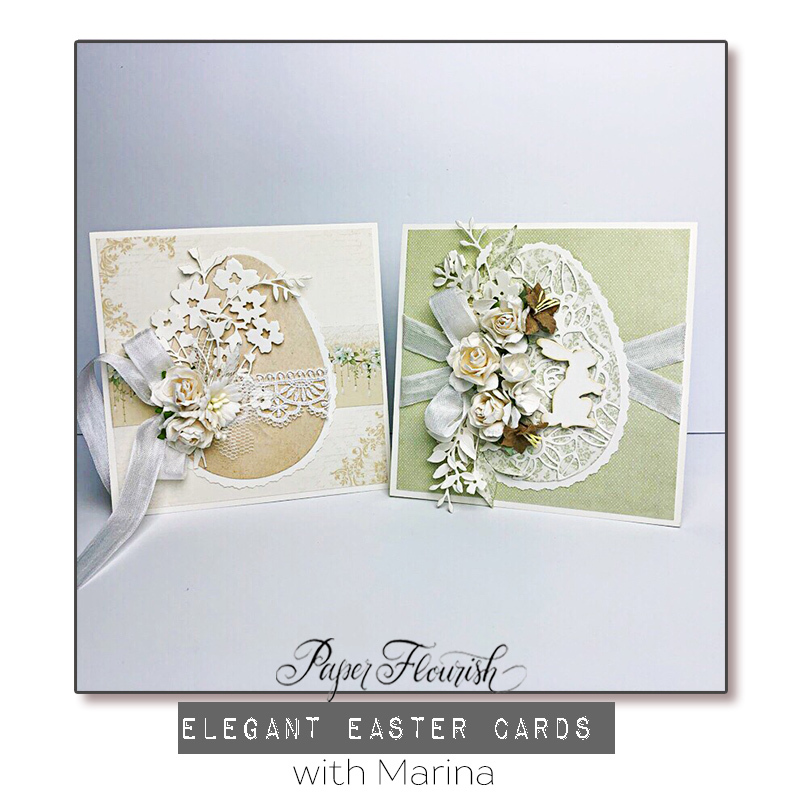 With Easter nearly here, Marina has created two elegant vintage style cards embellished with flowers, tulle, ribbon and lace for that extra special touch. 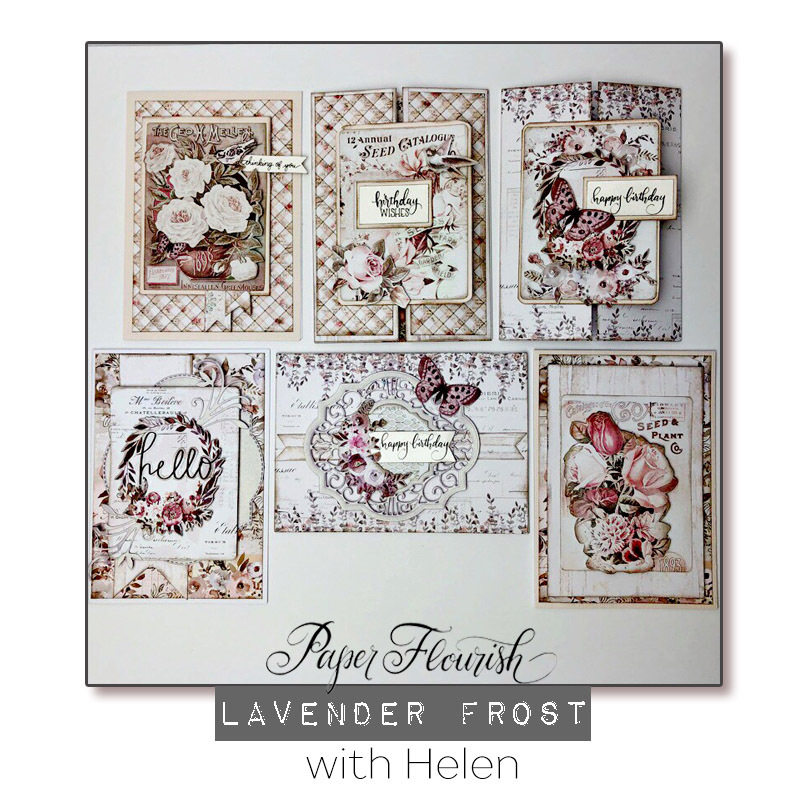 Helen has made a gorgeous set of cards for you this month featuring lots of die cutting, fussy cutting, layering and Prima Papers. All together this adds up to a great range of techniques in this series of six cards. You may not get all six finished in this 2 hour class, but they will be easy to complete at home. Tools & Inks Used: Basic tool kit, Seven Paper Dolls Dies-Filigree Frame 12, Leafy Flourish. 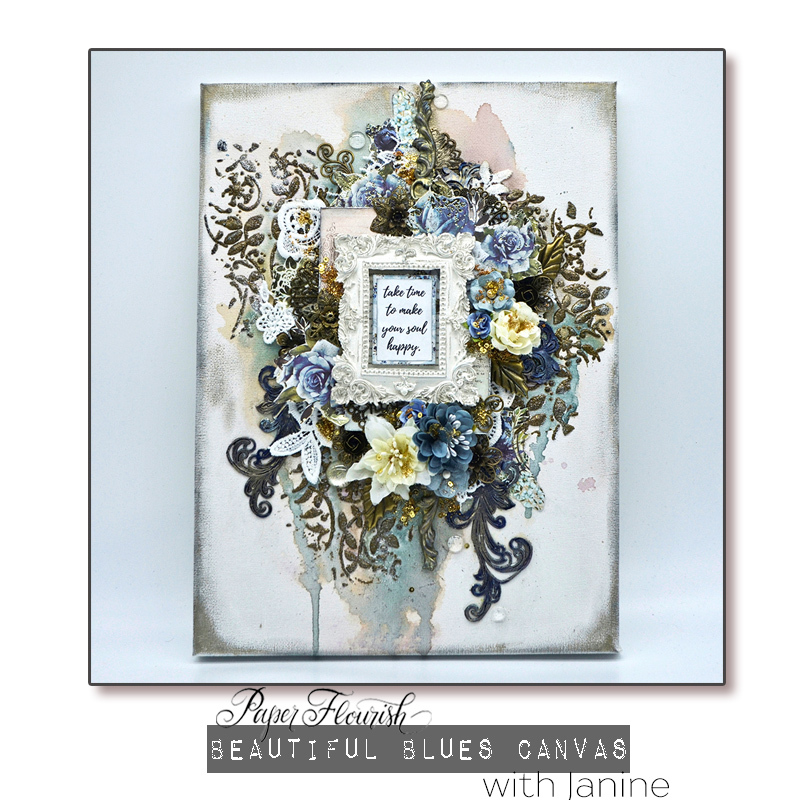 Come and enjoy creating beautiful layered cards using the Prima Georgia Blues range. These cards are shabby chic, and accented with gold and lace. You will make 3 cards in the lesson but have enough product and instructions for 5. This month Ashleigh has used two different stamp sets to create these four adorable monster cards. With lots of bright colours, and a cool background technique using Distress Oxides and Distress Resist Spray, these cards will make their recipient smile. 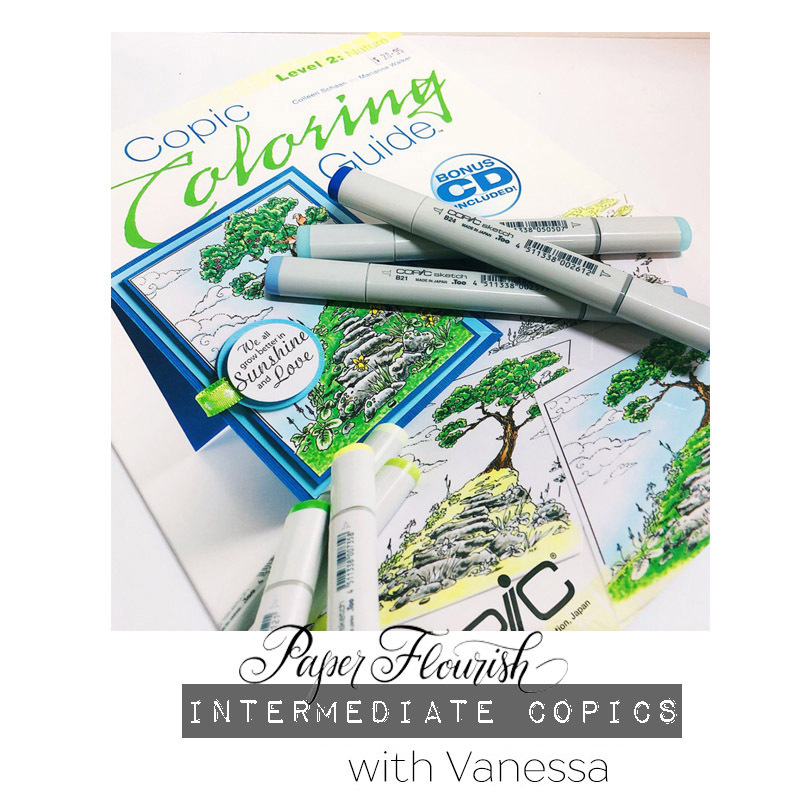 As always, Ashleigh will provide the stamped images on your choice of Watercolor or Copic card, with lots of colour suggestions for different mediums, so please bring your colouring medium of choice to the lesson. Tools & Inks Used: Distress Oxides (I used: Twisted Citron, Ripe Persimmon, Squeezed Lemonade and Worn Lipstick), Distress Resist spray, scissors for fussy cutting, basic tool kit and colouring medium of choice (ie Copics, pencils, distress ink, Zig markers etc). Mandii and Ashleigh have teamed up this month to create another awesome All-Day Lesson in March using the gorgeous Mintay “Wanderlust" range! 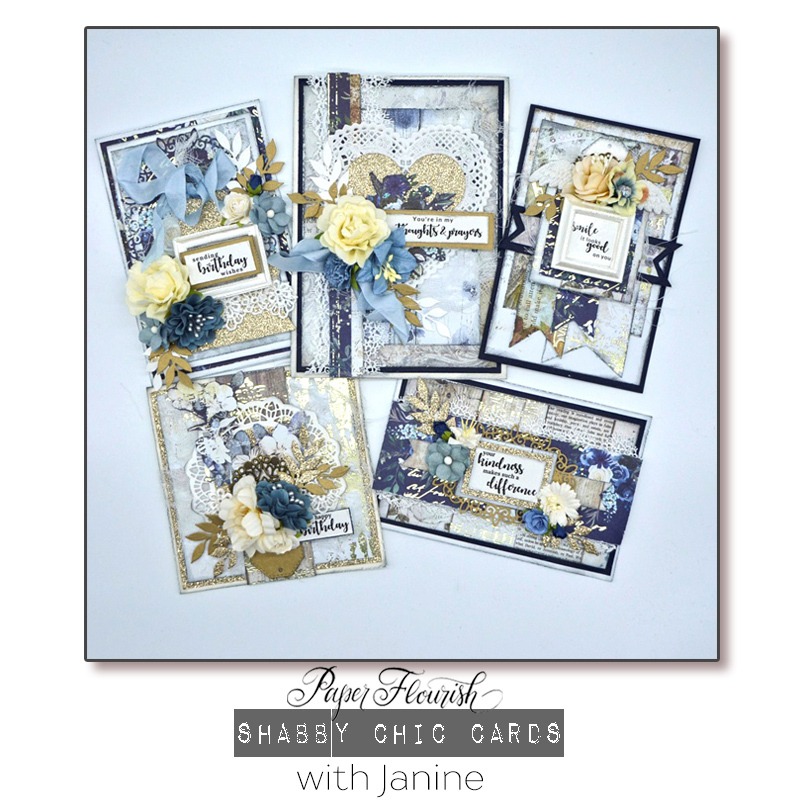 Once again 10 exquisite cards, full of beautiful layers, have been created, plus a few extra projects to inspire you. 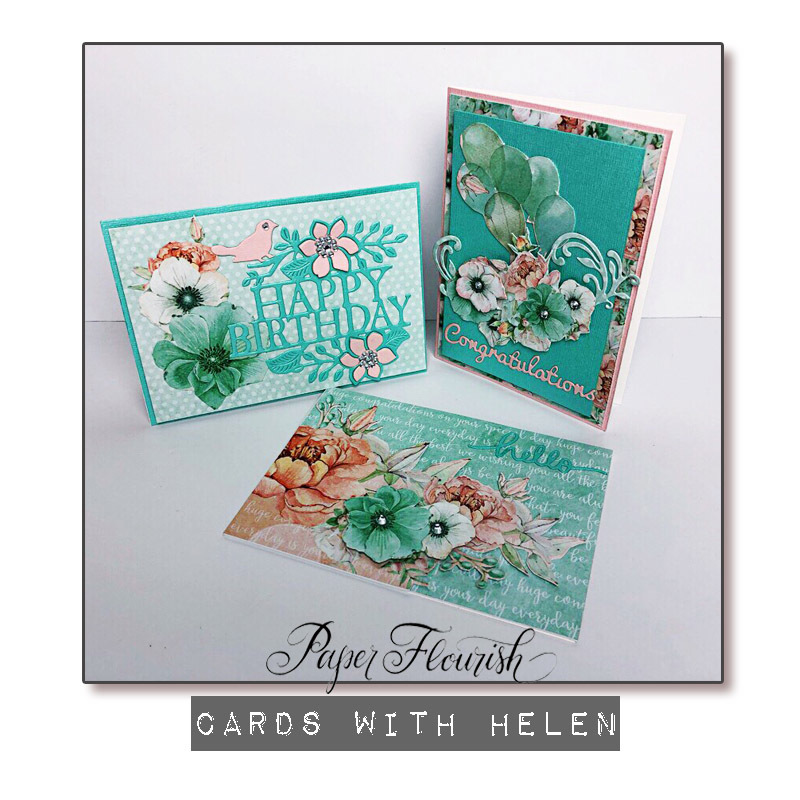 We will provide full colour printed instructions of the cards, so you can create at your leisure. We have some give-aways and surprises to make your day just that bit more special. This is a fully catered event with morning tea, lunch and afternoon tea provided in the cost of the lesson. Places are very limited so be quick to secure your seat for a full day of crafting, eating and socialising with like-minded people. A day not to be missed. Tools & Inks Used: Please bring along your basic tool kit, glues, tapes, scoring board, trimmer, foam tape, Black Soot & Frayed Burlap Distress Inks and blending tools and paper creaser/bone folder. 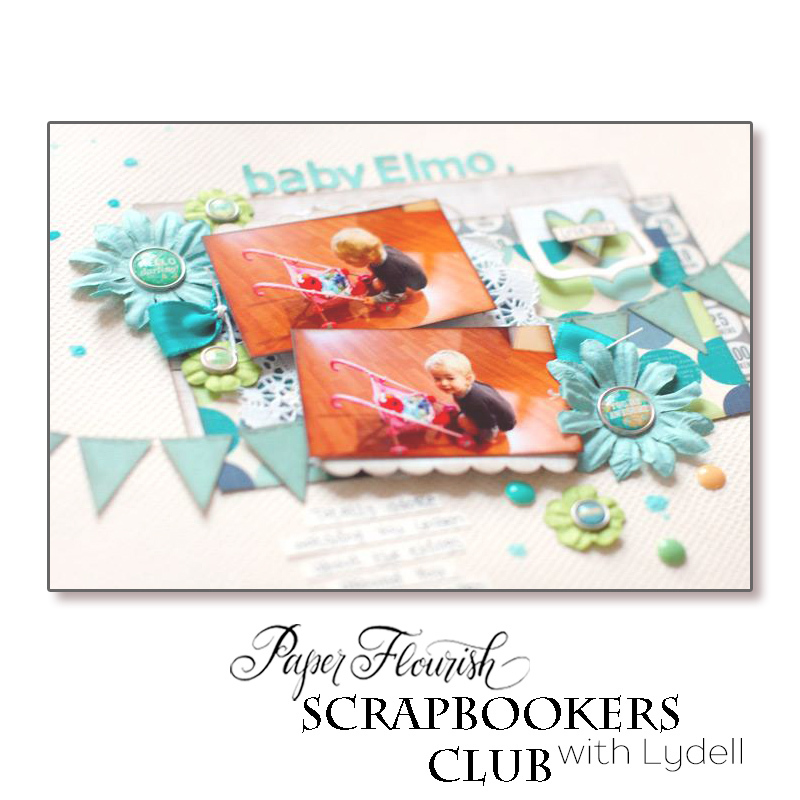 If you enjoy card making in a relaxed social setting, this is the class for you! 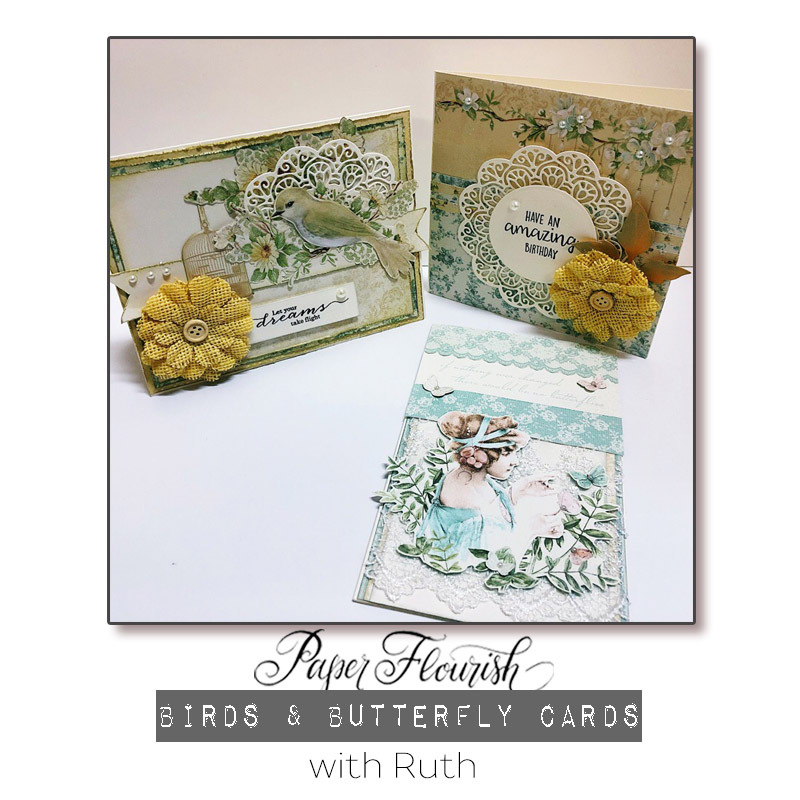 We will create four beautiful cards this month in a lovely fresh nature theme. Lots of fussy cutting this month, so bring along your best fussy cutting scissors with your basic card making kit. 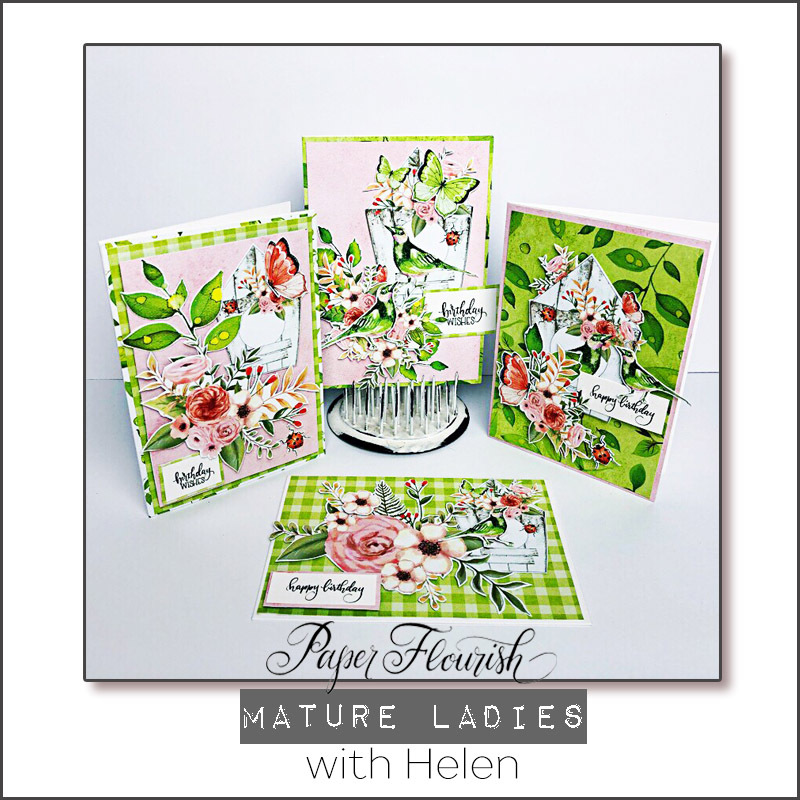 Join Helen this month for these beautiful Not So Shabby ‘nature inspired’ cards. A little die cutting, fussy cutting and layering to make three lovely all occasion cards. Tools & Inks Used: Basic tool kit, Frayed Burlap ink pad and sponge, Uniquely Creative Music Sheet die, Uniquely Creative -Chunky Lace die. 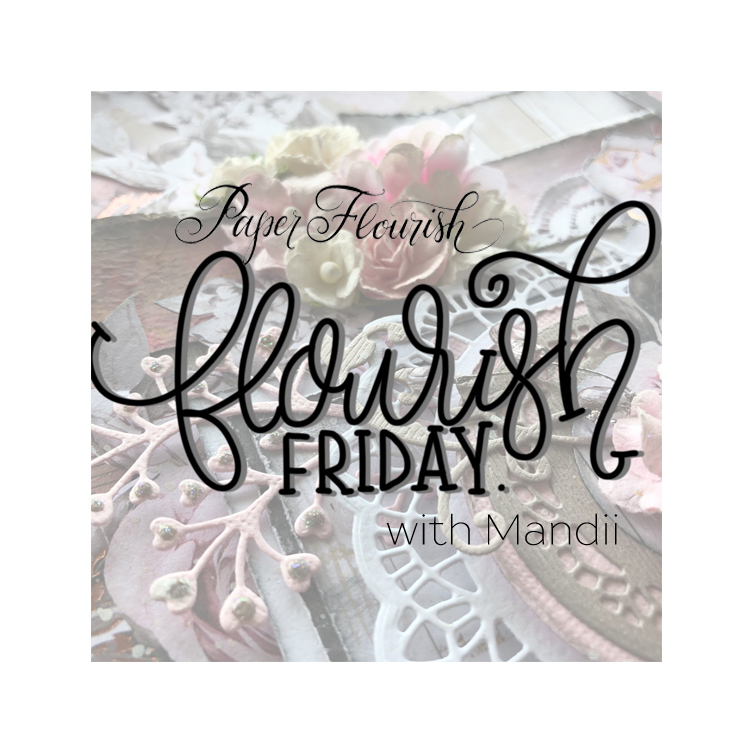 Due to popular demand, Mandii has recreated one of your favorite classes and given it a whole new lease on life! 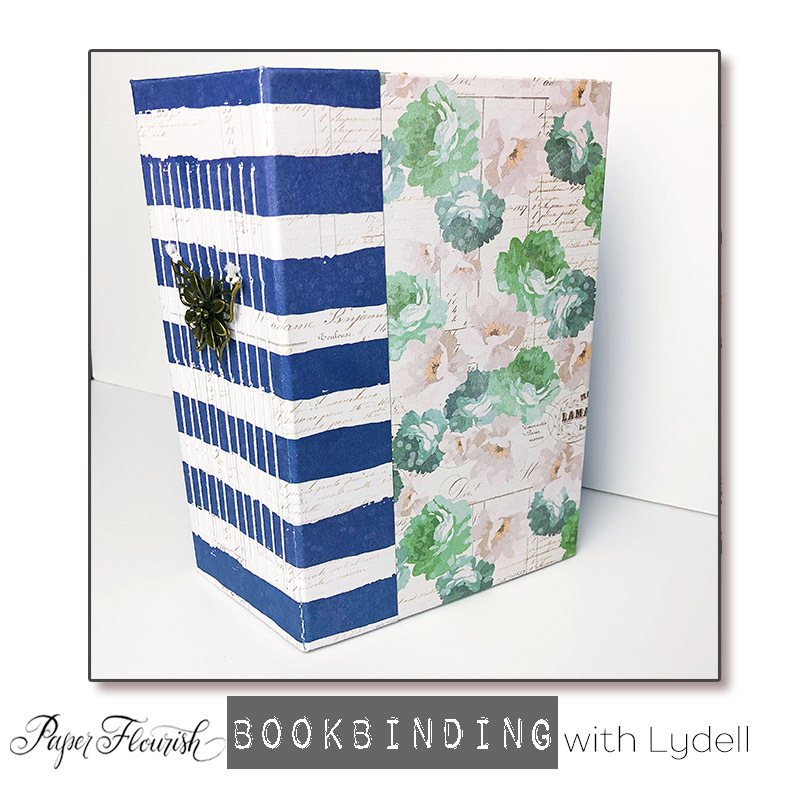 Join Mandii this month as she guides you step by step through the wonders of this little book – with so many useful possibilities! Tools & Inks Used: Basic kit. score board. 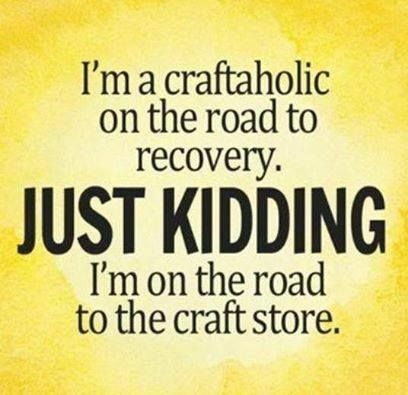 Suitable for Intermediate to Advanced crafters. These beautiful Tag Cards are so much fun to create. 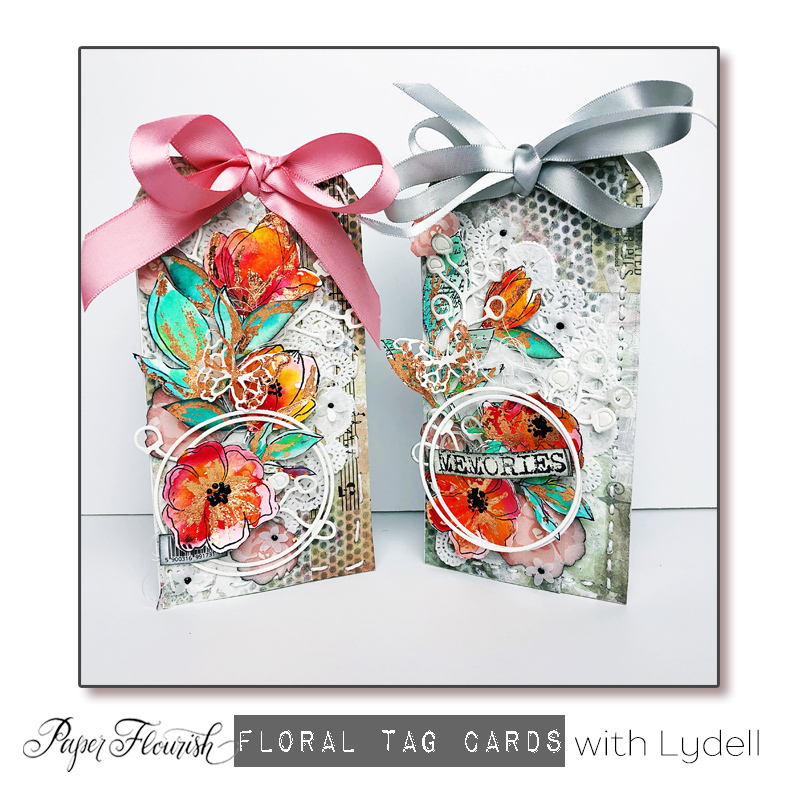 Join Lydell to make these gorgeously layered mixed media tags using AB Studio papers and stamps. Using lots of different medias we finally watercolour and use gold leaf to create these floral stamped images that are layered on top of our tag cards. 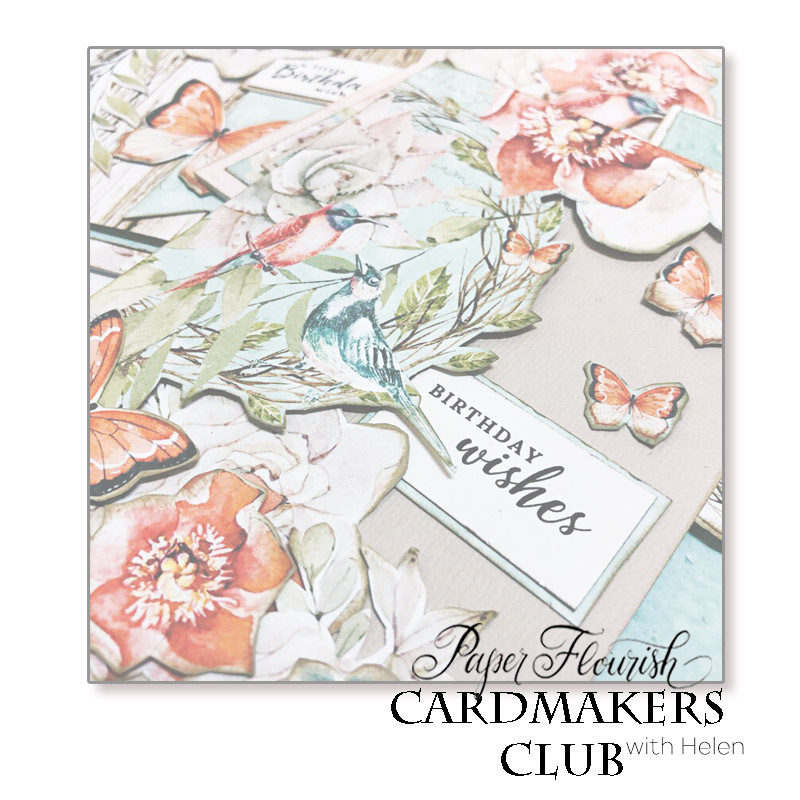 Join us to make some beautiful cards in pretty pastel colours this month. A mix of die cutting, layering and fussy cutting to complete three perfect all occasion cards. Tools & Inks Used: Basic tool kit, Seven Paper Dolls Dies : Sentiment phrases one, Card sentiments two, Fancy Happy Birthday and Swirling foliage. 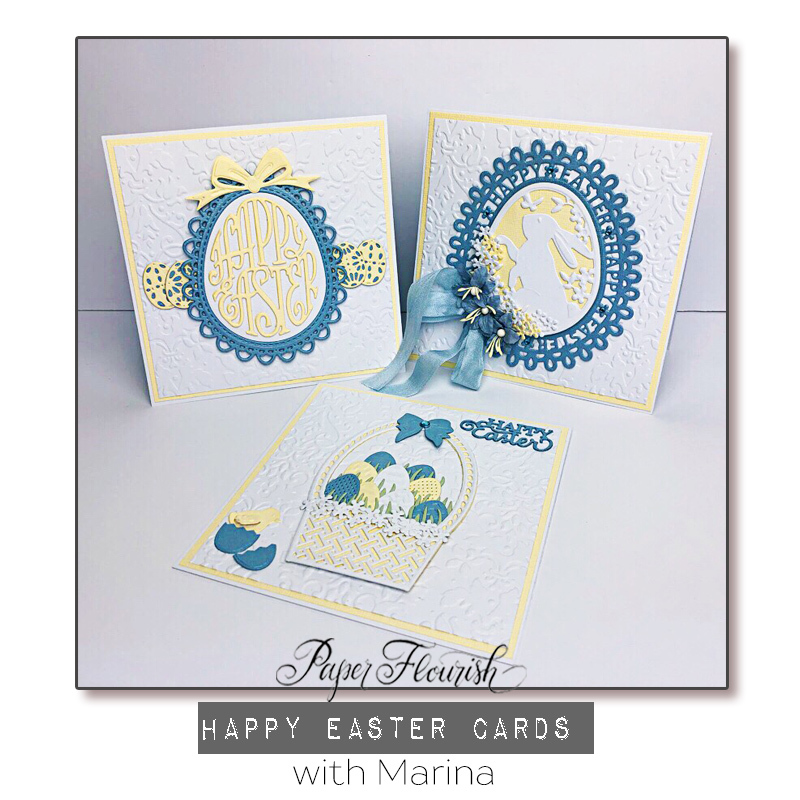 Marina has created these gorgeous Easter cards which she refers to as “my simple card”, “my embellished card” and “my decked out card”. In keeping with the theme, she has kept the first card simple and let the ‘Happy Easter’ be centre stage. On the second card, she has added a beautiful weaved basket filled with embossed Easter eggs for a little more detail. The final card features a layered Easter egg embellished with flowers, ribbon and bling creating a stunning elegant look. Tools & Inks Used: BYO supplies Basic kit and UFO’s Lunch and Afternoon Tea provided. Emma has created this beautiful mixed media page using many left over items that we are often left with after creating our masterpieces. Come and be inspired and create a page that won’t feel at all like using your left overs but more like reinventing old into new again. Tools & Inks Used: Lead pencil, Plaster Paste, Versafine black ink, Finnabair dabbing brush, Blending tool, Double sided tape. 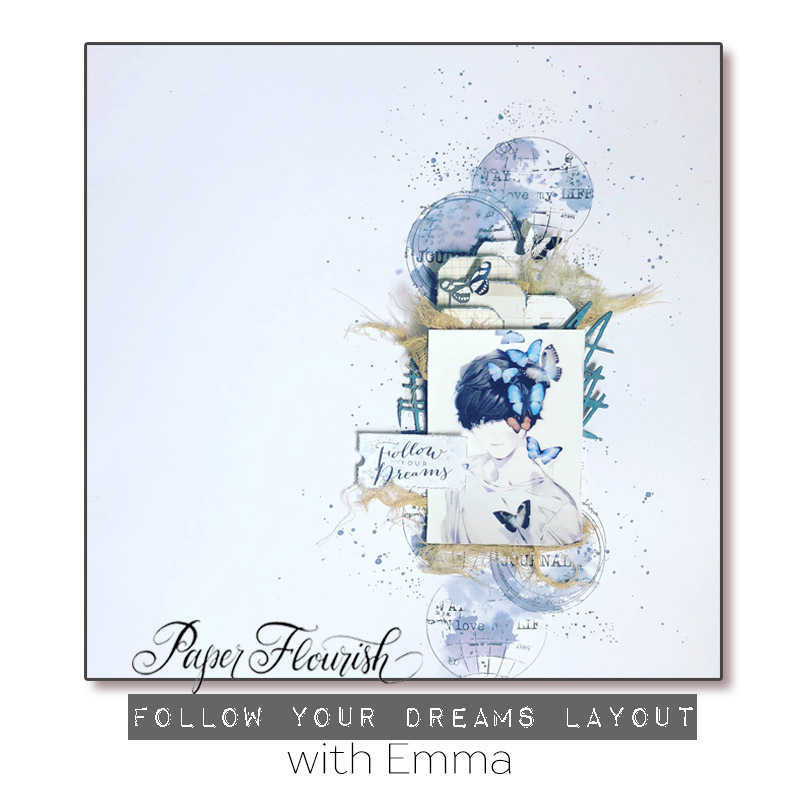 Emma has created this mixed media page using the amazing AB Studio stamps and really showcasing simplicity with that ‘wow’ factor. Come and join Emma in creating this piece using quality products as well as learning a minimal approach. Tools & Inks Used: Versafine Black ink, Foam Tape, Distress Oxides, Distress tool. 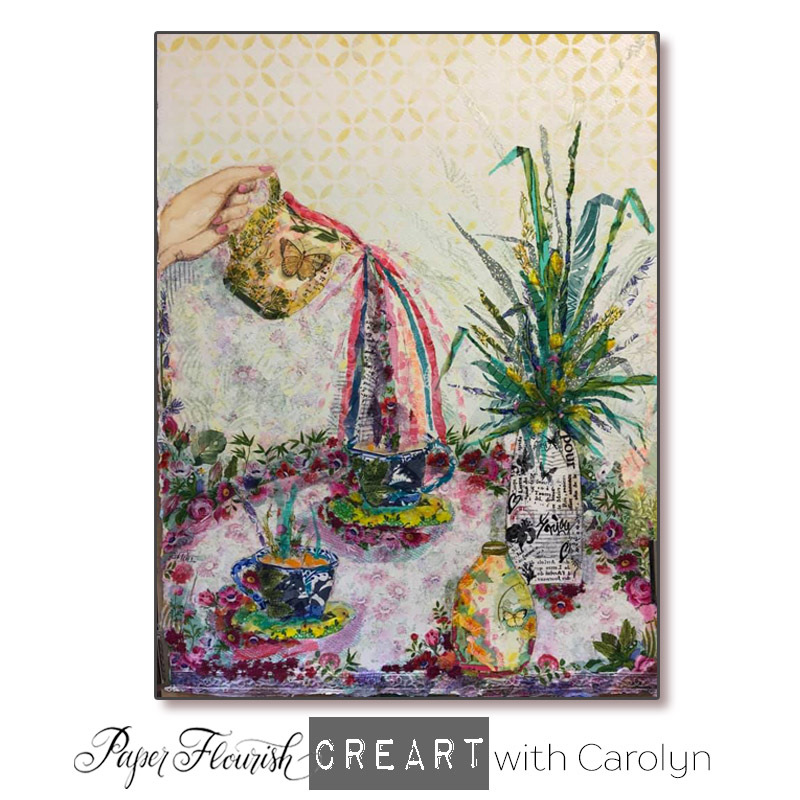 Create this stunning canvas for your home filled with mixed media details, metals, flowers and lace. This piece of art is an eye catching and full of details. Please bring your heat tool to the lesson. Tools & Inks Used: Basic Kit, heat tool, paint brushes, matte gel medium, black gesso, white gesso. 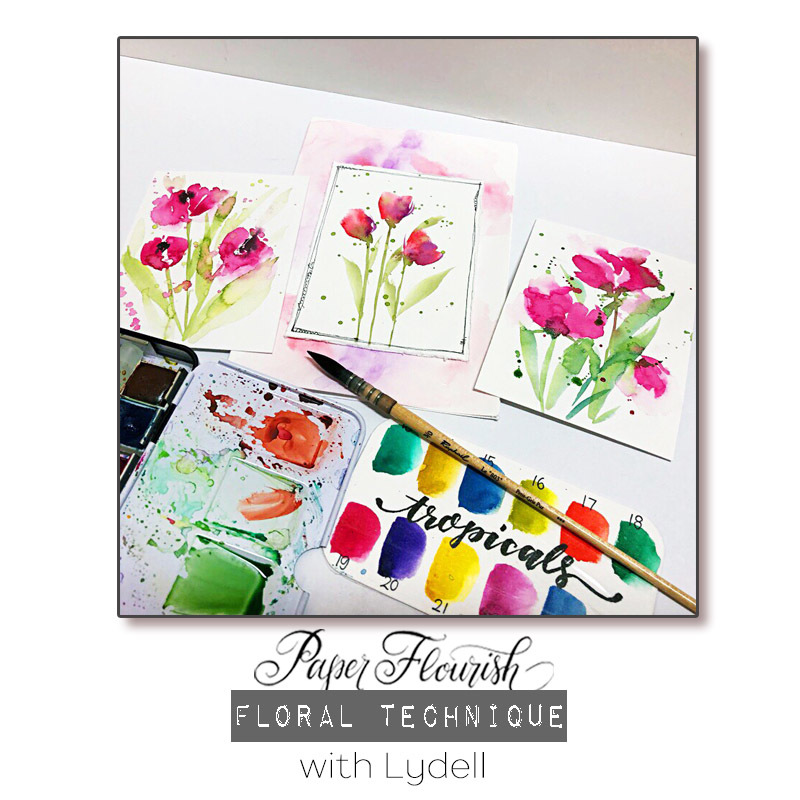 Join us for this technique class as Lydell shows you how to paint some beautiful tulip/poppy watercolour florals. Come and chat about watercolours and how to work with them, learn loads of tips and tricks for success and create some sweet little paintings ready to be used on your projects!! These cards and just so pretty. 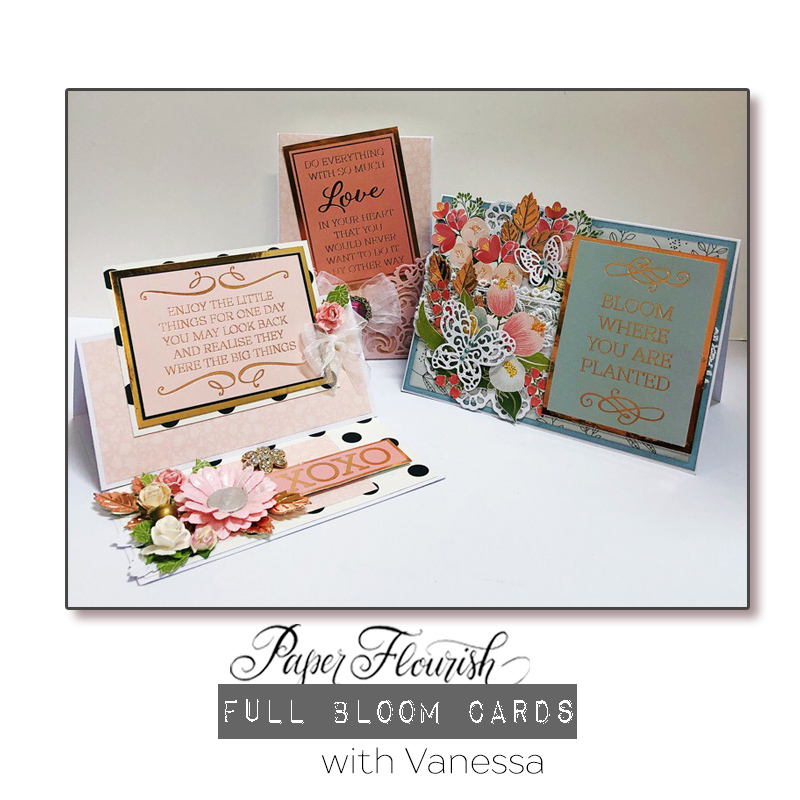 With the soft hues of pink, duck blue and rose gold, Vanessa has created these 3 beautiful inspirational cards. This will be a lovely relaxing class as it is suitable for the beginner to experienced crafter alike. 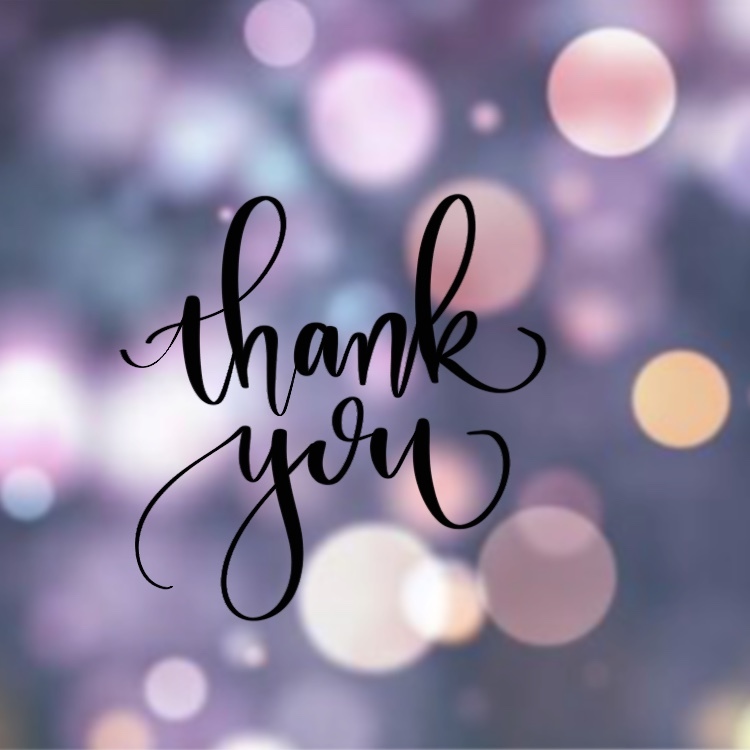 As your cards will be dressed with die cuts, doilies, leaves, flowers, butterflies and bling they are very feminine and lovely to give for any occasion. 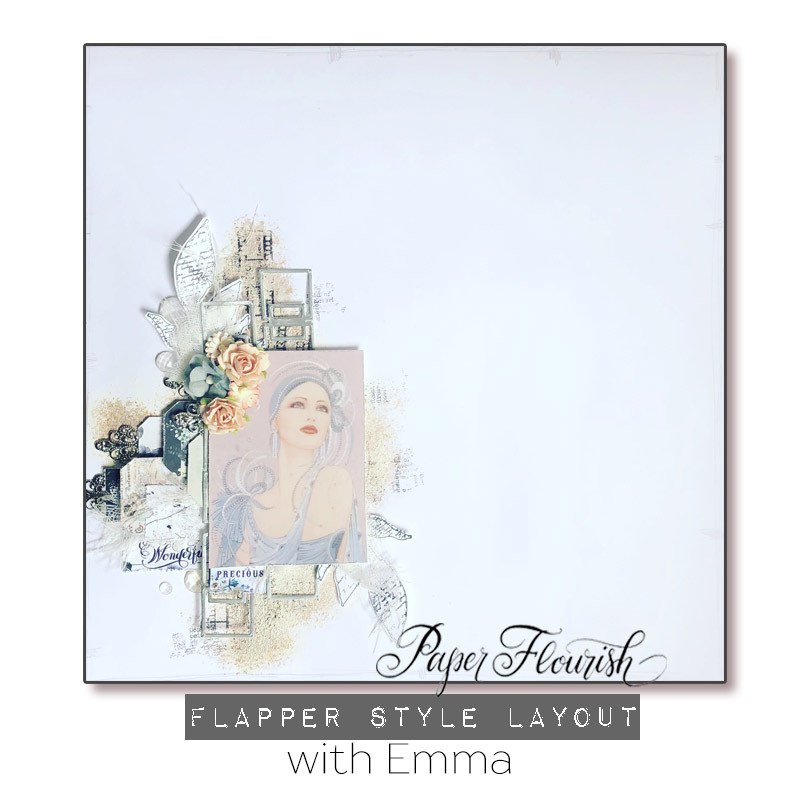 Emma has created a class to excite the artist in everyone. 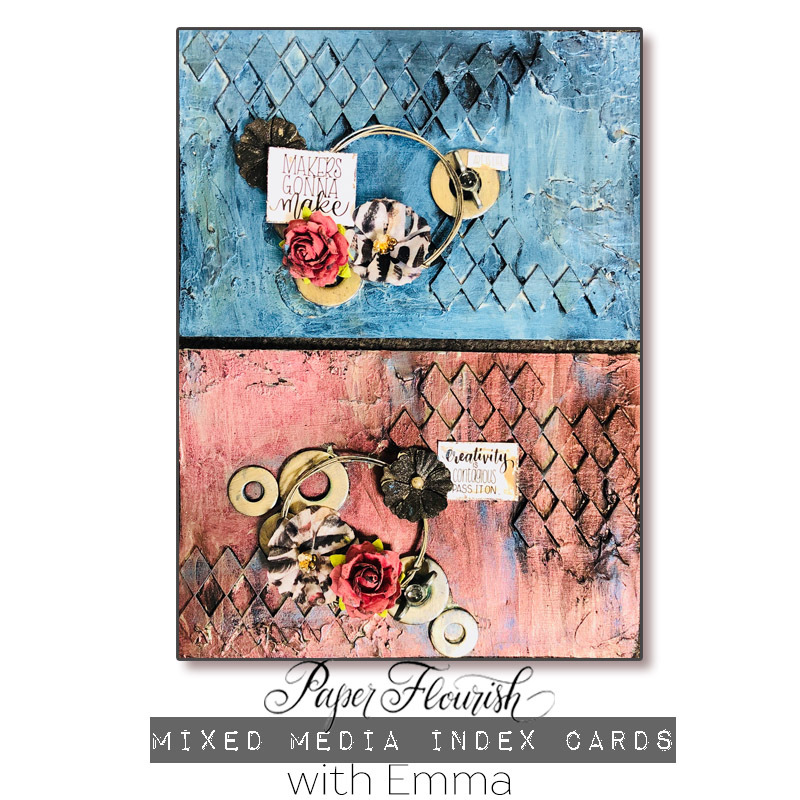 With this 20 piece series, Emma will teach you how to create mini artworks on Index cards that will later be made into a book or you could turn into cards or whatever you may choose. Come and learn this fun technique and bring out the inner artist. In this technique lesson, Ashleigh will show you a simple, but effective way to create beautiful stencilled backgrounds using just two colours of ink and a stencil. Please bring any stencils and distress oxides with blending tools. 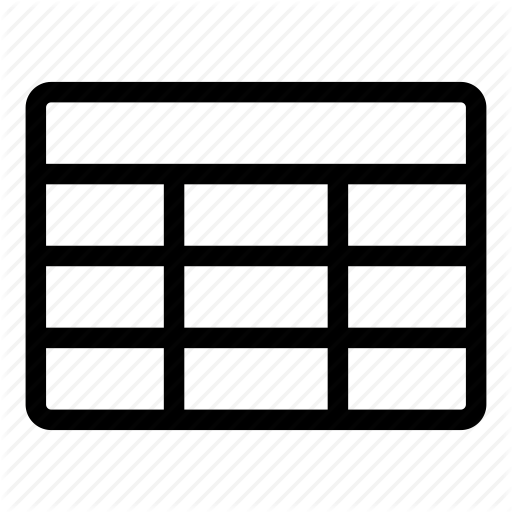 You will create two gift cards in this technique lesson.